Offers a comprehensive back range to meet functional needs of wheelchair users featuring many sizes and easy attachment hardware. 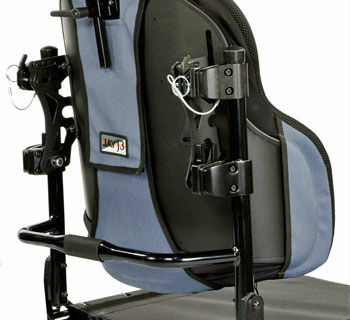 The Jay J3 is designed for moderate to high postural needs. 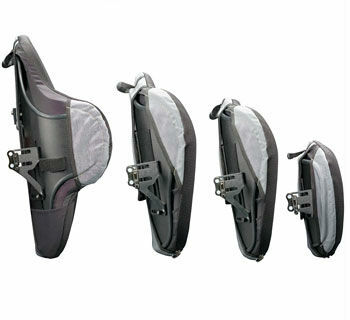 Four support shapes offer a full selection of contours to meet clients needs.